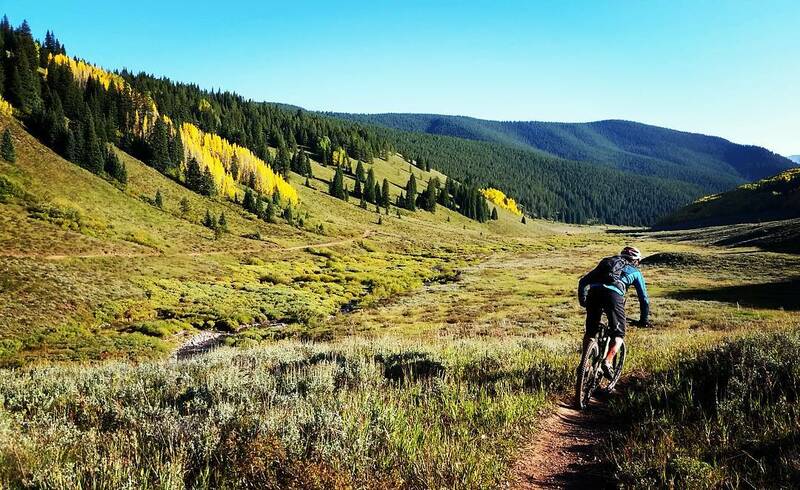 It’s peak foliage in the Gunnison Valley this week and riding season is at its apex. Most of us locals love this time of year because of the beauty and fewer crowds. The past month has been incredibly busy with Outerbike coming to town, the Big Mountain Enduro finals, and the Pearl Pass Tour heading to Aspen and back for its 41st year. This will be our last #OneGoodRide Roundup for the season, but that doesn’t mean the riding is over yet. Fingers crossed we’ll get another year like last and we can ride the high alpine all the way into November. The most recent shot in the mix. @laurelelin got out in the upper Cement Creek drainage for some Trailquest fun this past weekend. It looks like the leaves are hitting their peak up there so don’t dilly-dally if you want to ride it! Fall is for Hartman’s and we don’t know if anybody rides it harder than @thegunnygirl. 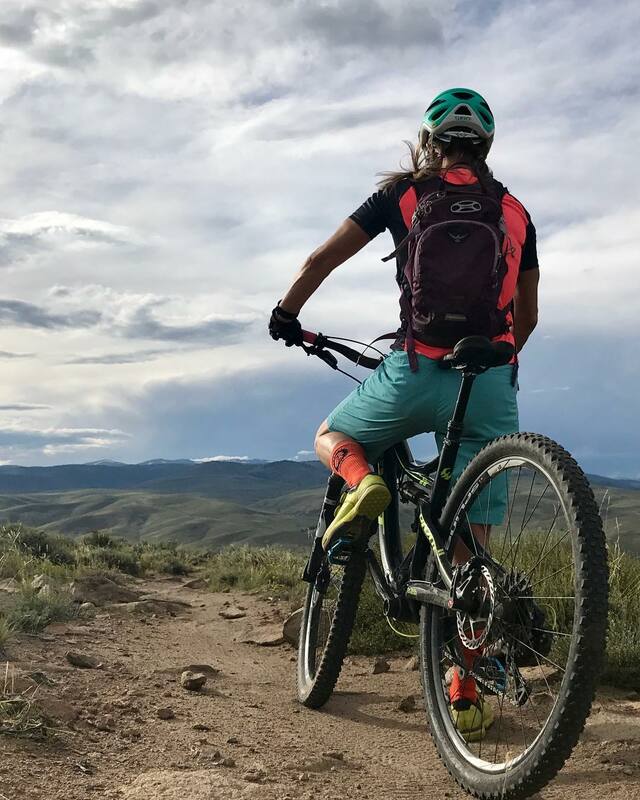 If you didn’t notice she’s rocking some sweet MTB Home socks from the last time we featured one of her amazing photos on our roundup. Oh Green Lake, how we could wax poetically about you for page after page. But we won’t. We’ll just let @ttafi’s face show you how cool this place is. 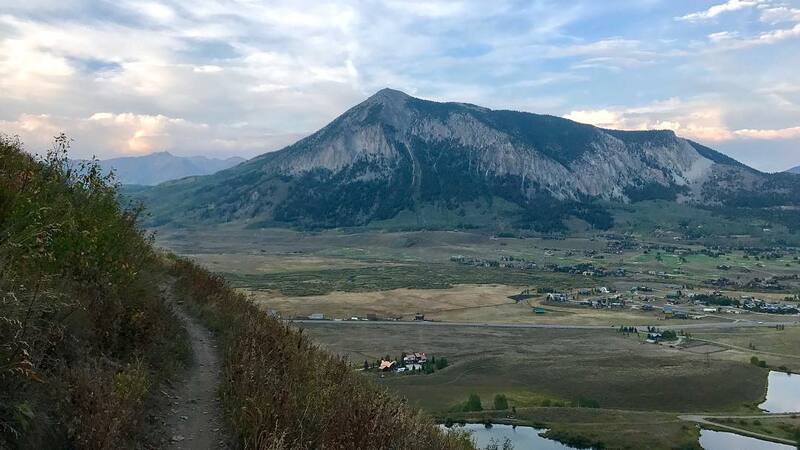 The best part is you can ride it straight from Crested Butte. No driving necessary! 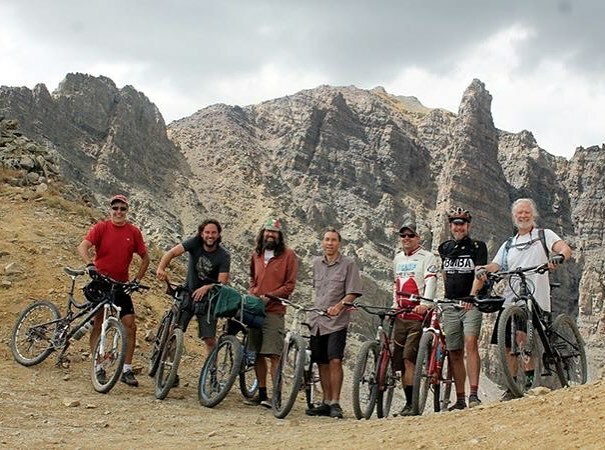 Did you know that the Pearl Pass Tour is the longest running event in mountain biking? 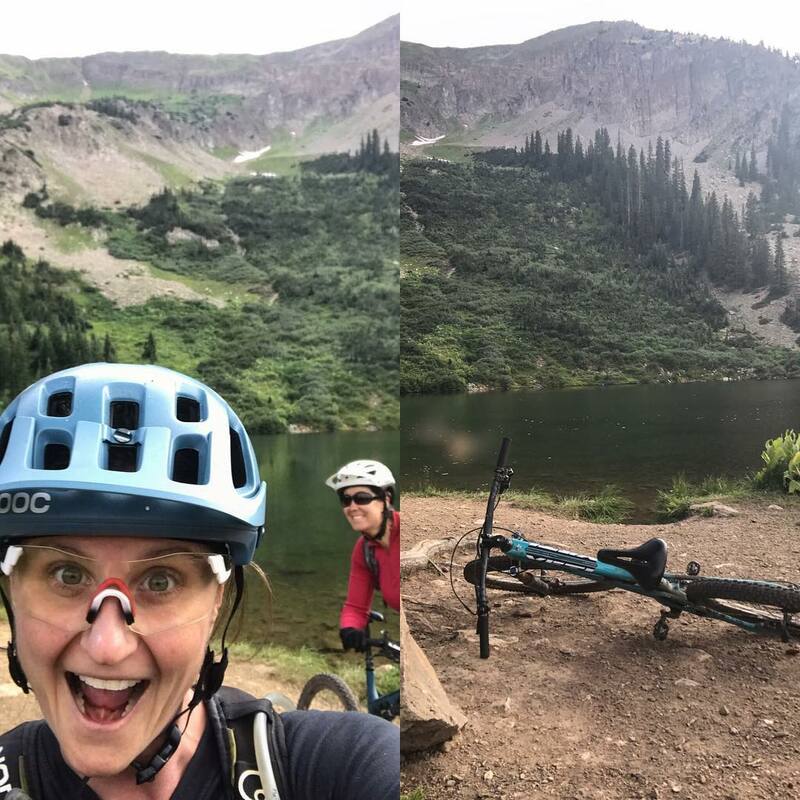 It all started because a bunch of dirt bikers from Aspen were riding over the pass to Crested Butte and hogging up the bar seats. The early mountain bikers wouldn’t stand for it and organized a ride on their klunker bikes to one-up the Aspenites. It’s continued on for 41 years. @wesb3pix got out there this year to ride it and posted this picture right after. Looks like a pretty solid crew! Baxter Gulch trail has been the talk of the town this summer as it nears completion. Rumors are flying about the epic descent, easy access, and sheer beauty of the trail. @will_westelk captured this shot of the view just before dropping the final bit to the parking lot. As you can see, it’s pretty stellar.